Could a small purple berry fuel unlimited stamina, heal innumerable health complaints and turn back the hands of time? Maqui berry can do all of this and more. The fierce Mapuche warriors indigenous to Chile attribute their strength, vigor and unconquerable spirit to this little known South American berry. As one of the most extraordinary fruits, maqui boasts an impressive list of healthful benefit including cancer prevention, taming inflammation, managing blood sugar levels and supporting a healthy heart. Grown in an ecological manner with time-honored harvesting methods, maqui is a shining star among environmentally friendly superfoods. 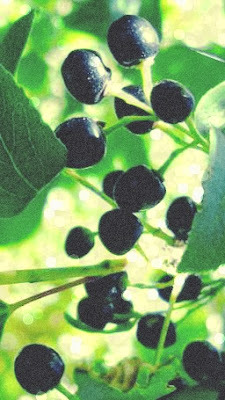 Maqui berries prevents cancer and also helps in maintaing healthy heart. The blog has very useful information which I surely will suggest all my mates who are keen and trying to loose weight with no side effects and immediately. Adding to the above information I will also tell that maqui berries are the best super foods for weight loss.